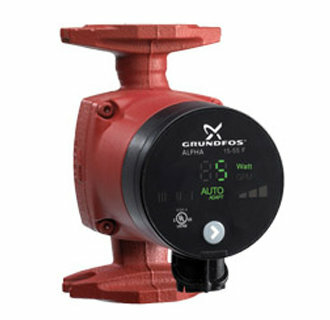 Grundfos hot water circulators provide a convenient, low-maintenance method of obtaining hot water very quickly. 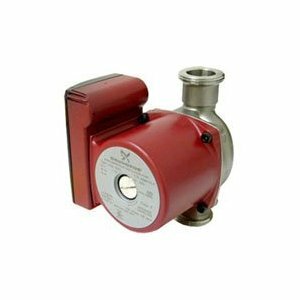 These circulators have the ability to efficiently bring hot water from piping to the water heater instantly. 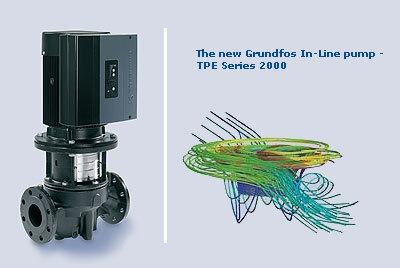 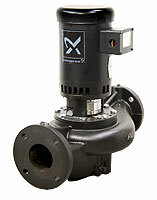 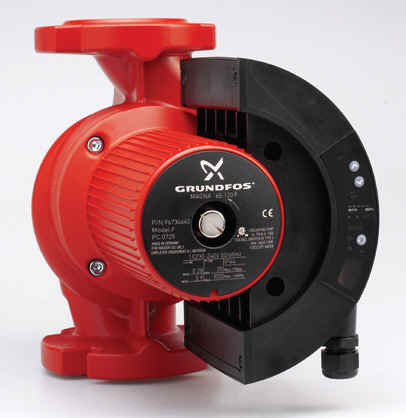 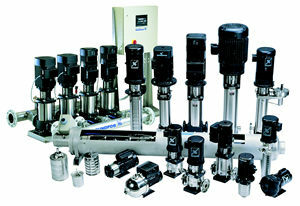 Grundfos hot water circulators can are a cost-effective solution for heating systems.